Family Owned & Operated. Over 25 years! 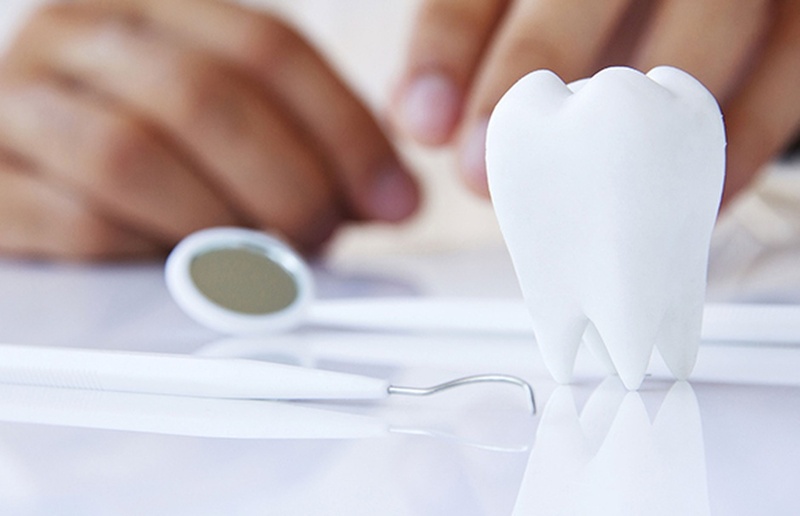 Our goal is to provide you with gentle, personalized service with the highest quality dental care possible using the latest technology in a friendly and professional manner. 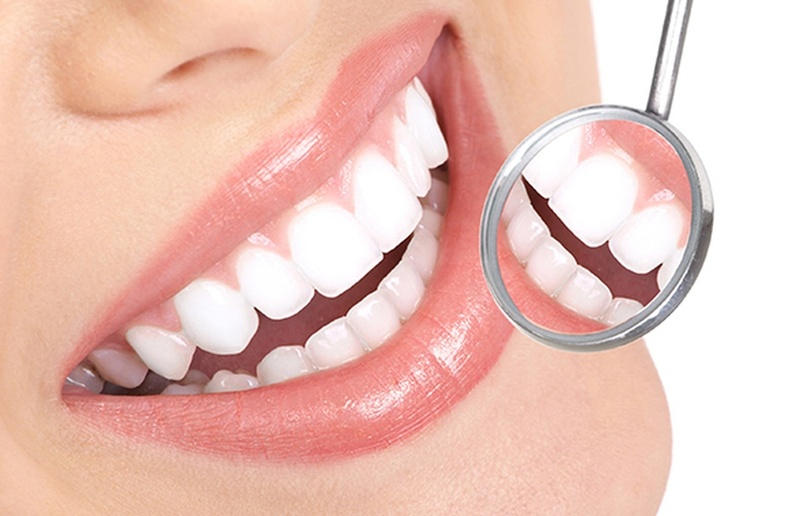 It is our privilege to help you achieve your goals, whether interested in whitening, restoring your teeth, implants, cosmetic needs, and most importantly preventive care and maintenance for healthier gums and your general health. Welcome and thank you for visiting our site. 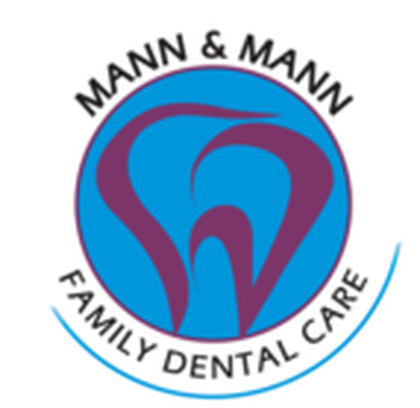 Here at Mann and Mann Dental we are committed to providing our community in Antelope and Sacramento area with gentle, affordable dental care. You are encouraged to communicate your goals and expectations and we will provide you with all options to improve your smile. 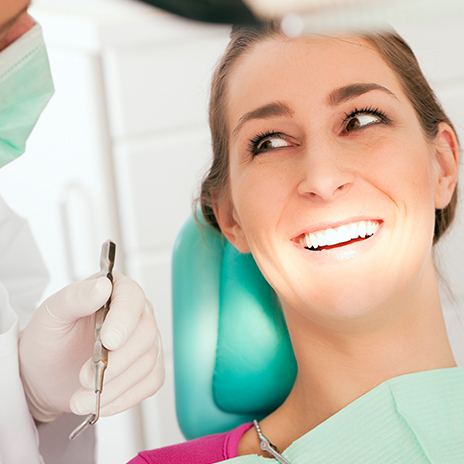 And Mann & Mann Dental Care wants to help you take care of them, so you can look and feel your best. 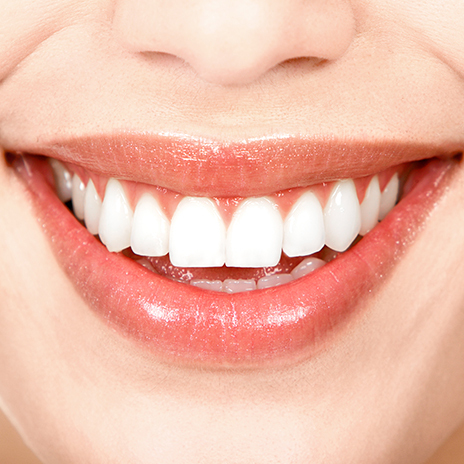 Our board-certified dentists, Dr. Marcus Mann and Dr. Fred Mann as well as their staff are committed to providing the highest quality of care and giving you the personal attention you deserve. We promise to listen closely to your concerns, treat you with integrity, and go the extra mile to ensure your complete satisfaction! 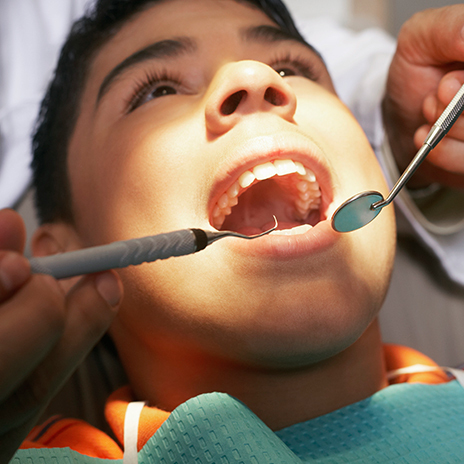 Mann & Mann Dental is a full-service practice treating patients of all ages, ranging from children to senior citizens. © 2019, Mann and Mann Dental Care. All Rights Reserved.